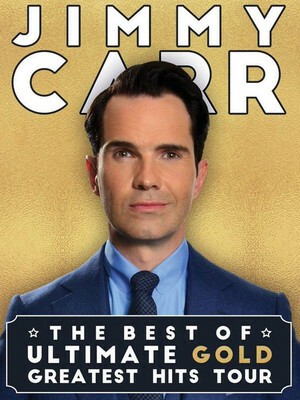 Known for his beaming smile and slightly odd laugh, Jimmy Carr is one of the best british comedians on the circuit today. And as if constantly touring through the UK and rest of the world doesn't keep him busy enough, Carr is also a constant sight on the evening telly as he hosts - and is a regular participant in - some of Britain's favorite comedy game shows. His clean cut appearance contrasts strongly with his deadpan, dark comedy, and if you haven't seen him perform live yet, you're in for a real treat. Sound good to you? 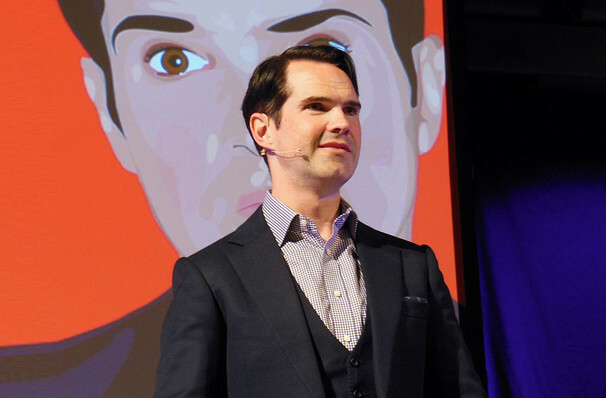 Share this page on social media and let your friends know about Jimmy Carr at Francis Winspear Centre. Please note: All prices are listed in US Dollars (USD). The term Francis Winspear Centre and/or Jimmy Carr as well as all associated graphics, logos, and/or other trademarks, tradenames or copyrights are the property of the Francis Winspear Centre and/or Jimmy Carr and are used herein for factual descriptive purposes only. We are in no way associated with or authorized by the Francis Winspear Centre and/or Jimmy Carr and neither that entity nor any of its affiliates have licensed or endorsed us to sell tickets, goods and or services in conjunction with their events.